Now is the time to choose the swing seats you need for your back garden climbing frame. There is a huge choice here – from flat swings to baby swings to nest swings, often in different colours, so we are sure we have something for each age group and everyone’s preference. We use top quality commercial standard swing hangers with long life bronze bushes which are through bolted all the way through our massive 6×4 swing beams. And where we can get them we use plastisol coated swing chains too, as ropes can fray in time and will eventually break because of UV deterioration. 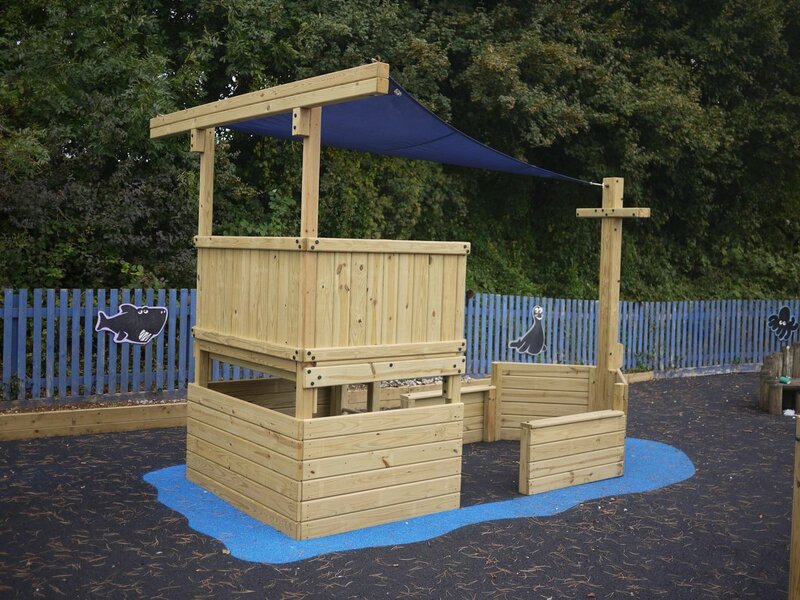 Here is a wide choice of swings for more than one child to play together. Or, as in the case of our beautifully hand made bench swing, adults too. The most versatile and popular is our nest swing – great for 2 or more children to enjoy.